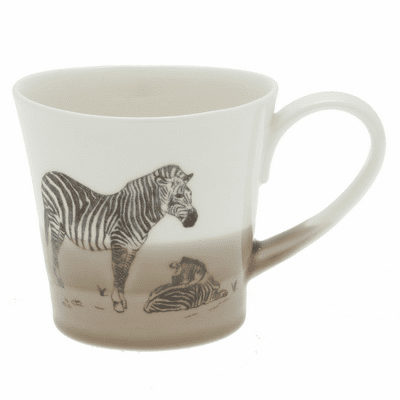 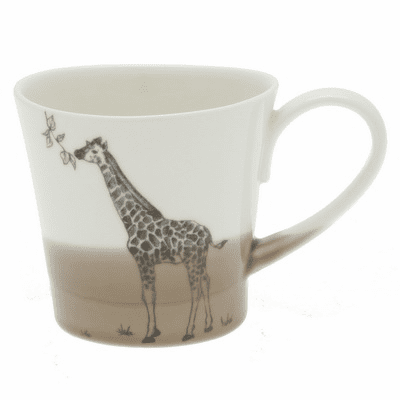 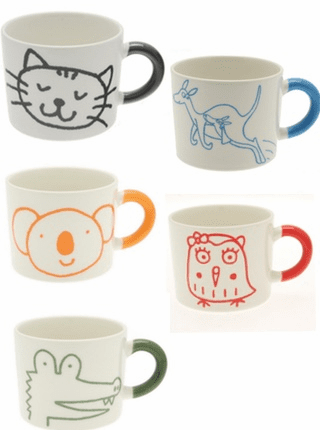 Plains Zebra Mug in Matsuda Zoo, 7 oz. 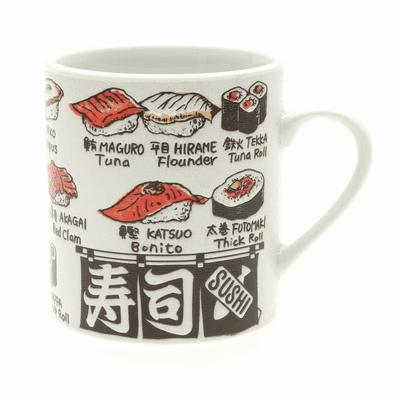 Sushi Neta/Topping Mug 10 oz. 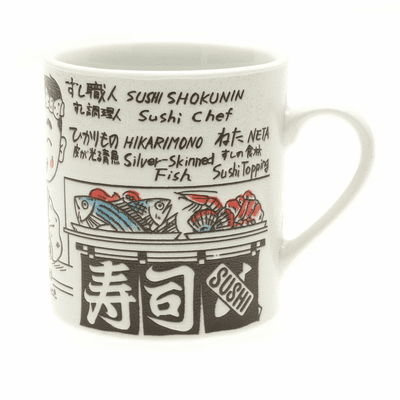 Sushi Chief Talk Mug, 10 oz. 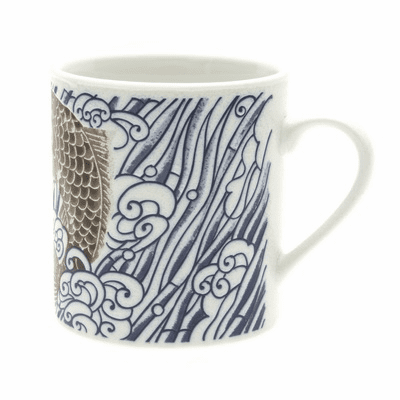 Red and Black Carps Swimming among Waves Mug 10 oz. 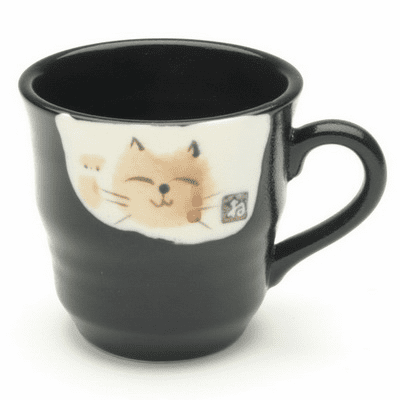 Black Beckoning Kitty Mug, 6 oz. 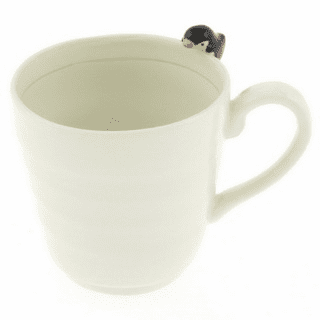 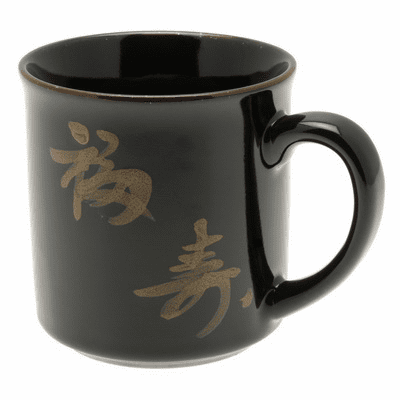 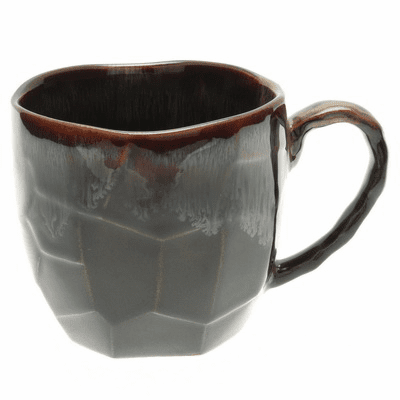 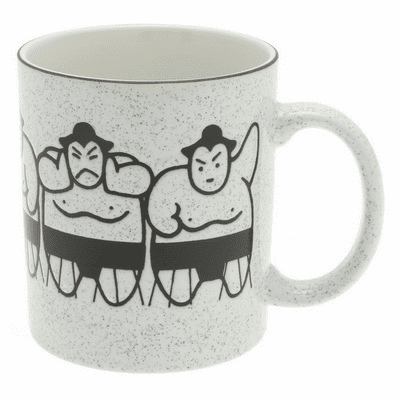 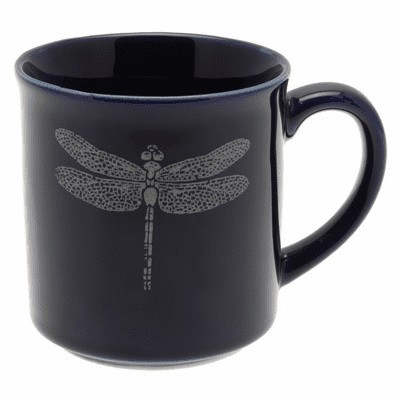 Speckled Black Sumo Coffee/Tea Mug, 9 oz. 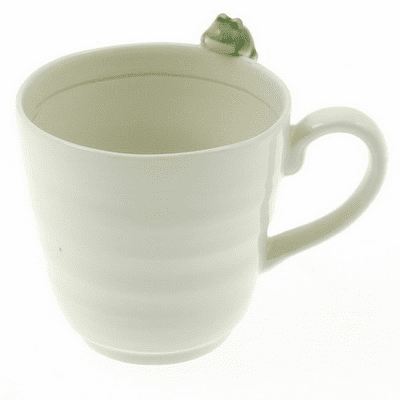 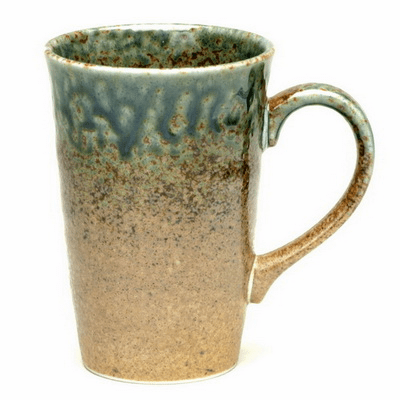 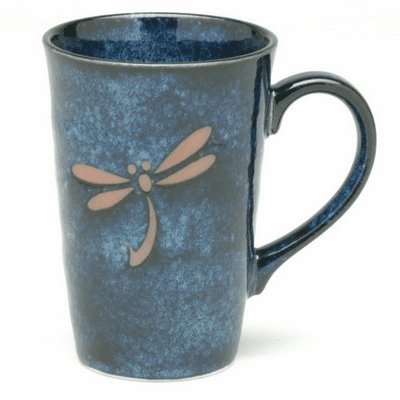 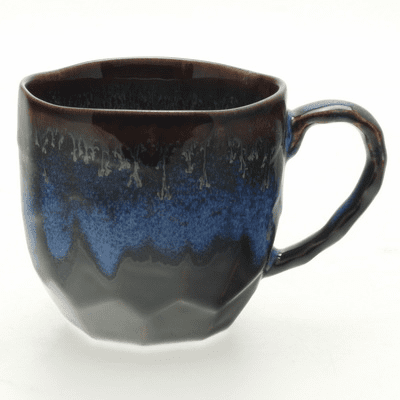 Sunaji Kairagi Coffee/Tea Mug, 12 oz. 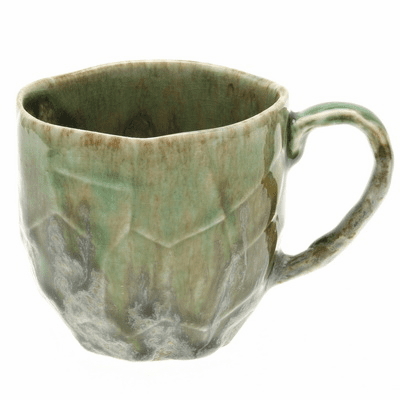 Moss Mug Cup, 11 oz. 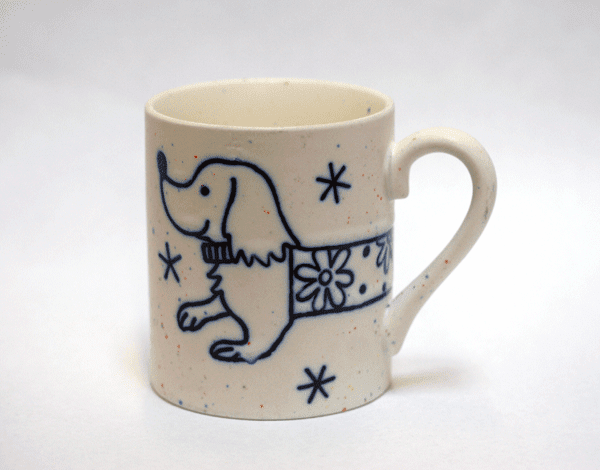 Blue Flower Basset Hound Mug, 10 oz. 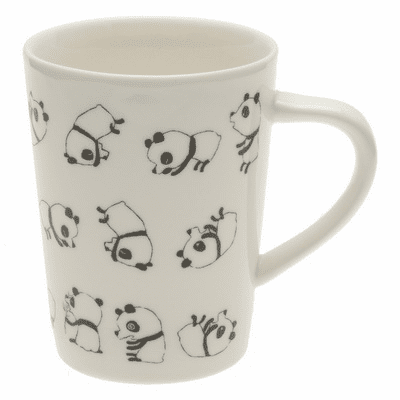 Crazy Black Pandas Mug 12 oz. 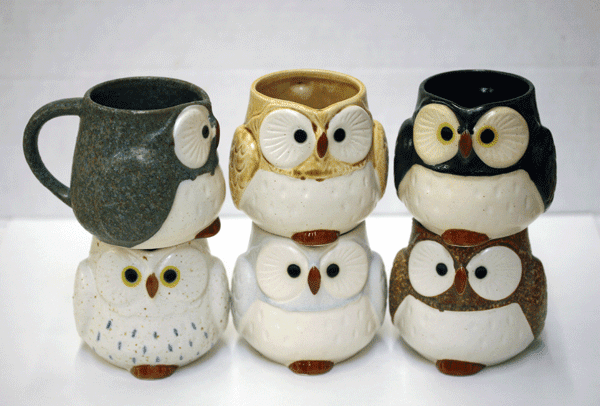 Owl Tea/Coffee Mugs, 9 oz. 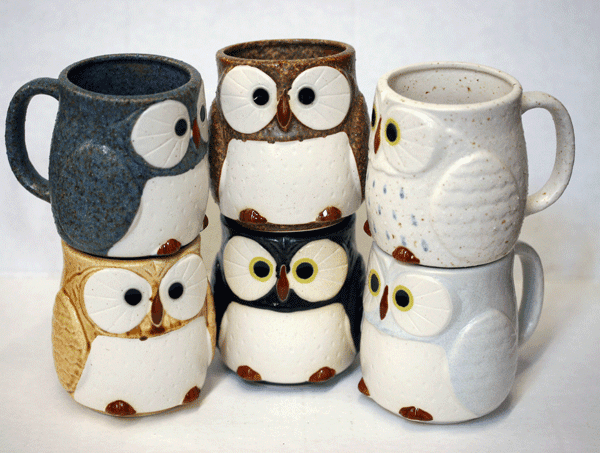 Owl Tea/Coffee Mugs, 11 oz. 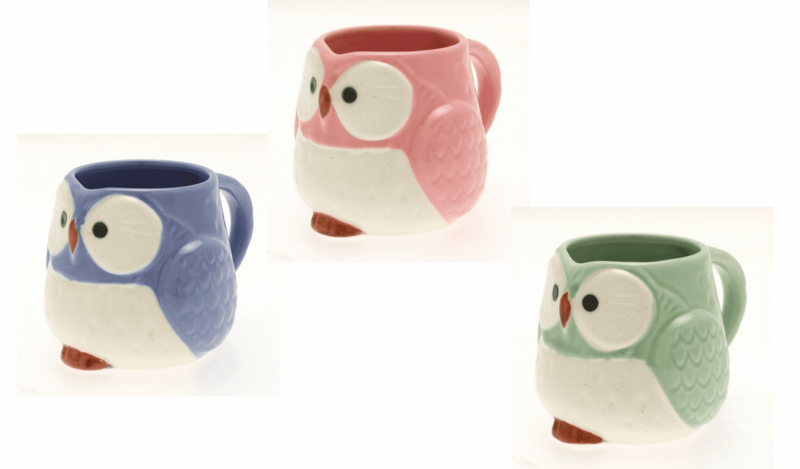 Owl Tea/Coffee Mugs, 12 oz. 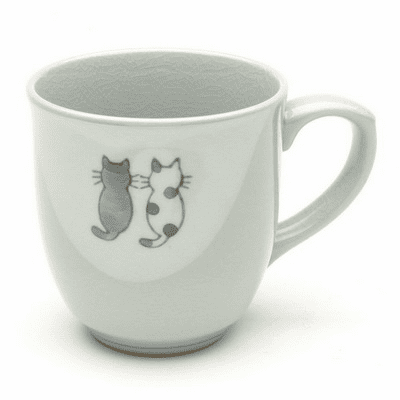 Friendly Kitty Mug, 8 oz. 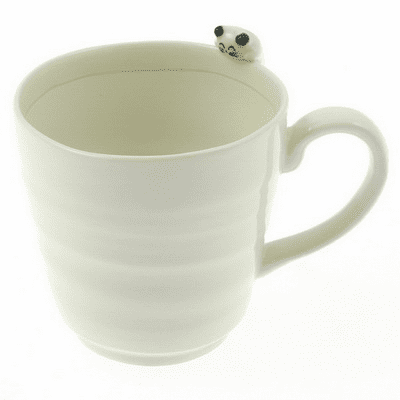 Doggie wants Bone Mug, 8 oz. 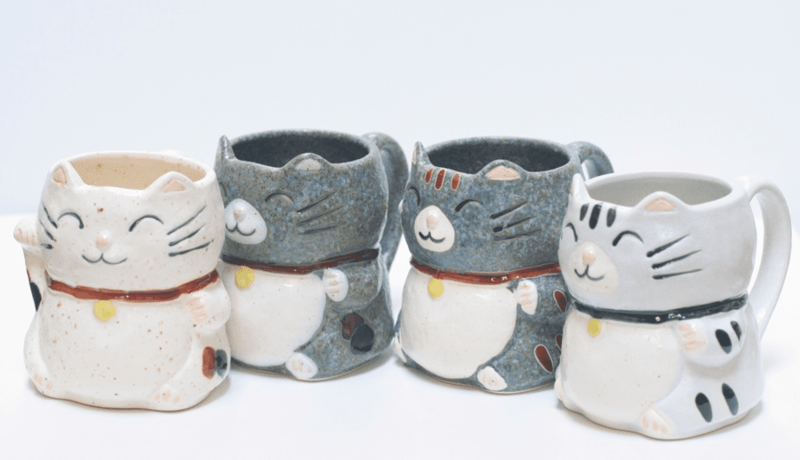 Little Kitty wants Fish Mug 8 oz. 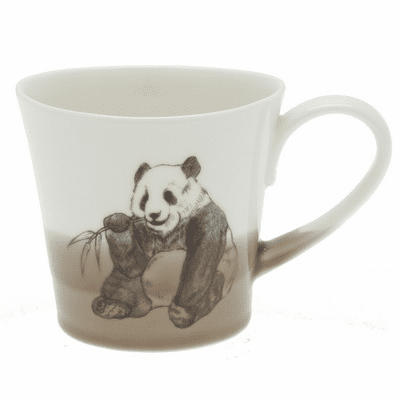 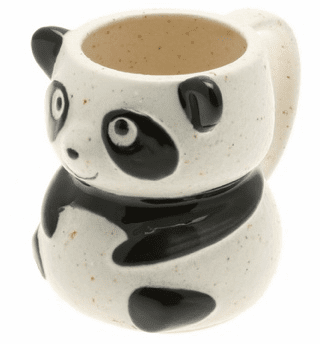 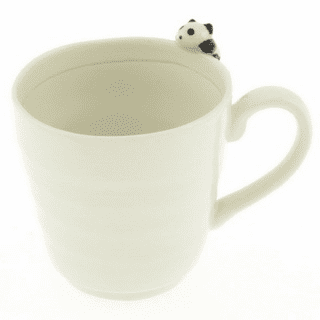 Panda wants Bamboo Mug 8 oz. 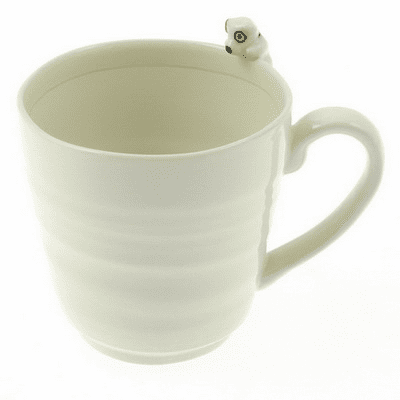 Penguin wants Fish Mug 8 oz.